Drug use among employees is a broad concern for any organization, and with wide acceptance of medical marijuana and the legalization or decriminalization of recreational marijuana in many states, security (and HR) personnel can have difficulty navigating these changes. While pubic attitudes regarding marijuana use are shifting, serious concerns remain about the use and abuse of harder recreational drugs, and especially the widespread opiate crisis. In a new statement, Quest Diagnostics is reporting a double-digit increase in positive drug test results for transportation and warehousing workers over a two-year period. 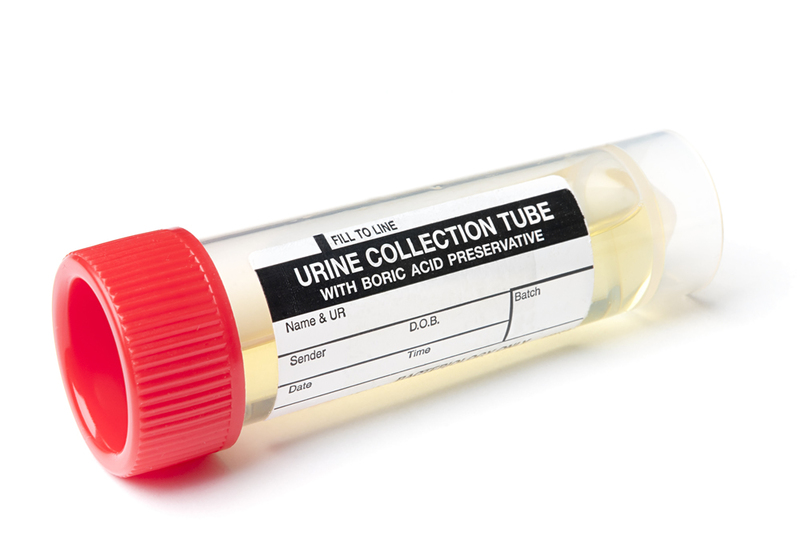 Quest Diagnostics tests workers’ urine sample for employers, as well as performing patient blood, urine, and other diagnostic tests for healthcare providers. Quest has compiled aggregate results of its drug testing data since 1988 and publishes its Drug Testing Index annually, covering a range of illicit, legal, and prescription drugs. While the finance and insurance sector showed a double-digit increase in positivity, the sector had the lowest overall rate of positive results in 2017: 2.6%. The rate of positive results for amphetamine grew nearly 16 percent between 2015 and 2017 in the Health Care and Social Assistance sector. Amphetamine, a class of central nervous system stimulants, includes Adderall (levoamphetamine and dextroamphetamine), which may be prescribed for certain conditions but may also be used illicitly. In each of the three years analyzed, the highest rate of positive results for methamphetamine was in the construction sector with a 15 percent increase during that period. While methamphetamine is occasionally prescribed to treat attention deficit hyperactivity disorder and obesity, it is most often associated with illicit use and production in clandestine laboratories. In the manufacturing sector, positive test results for marijuana increased by more than 23 percent and by 27 percent for methamphetamine between 2015 and 2017. Mining, Quarrying, and Oil and Gas Extraction. While the shifting data points from this report do suggest some possible areas of concern for security professionals, there’s likely no reason to immediately conduct drug screening for workers at your organization. However, with this new data available, it would be a great time to schedule a sit down with your security staff and HR representatives to ensure your drug use policy is current, and discuss any changes that you may wish to make.